Evergreen nine-year-old sprinter Teehaff bids for a second G3 victory in the Silk Road Stakes over six furlongs at Kyoto, Japan, on Sunday, 27 January. The Storming Home horse readily scored over the same distance in the G3 Hakodate Sprint Stakes at Hakodate in 2015 and has performed admirably in Japan’s premier six-furlong G1 sprints, including an excellent fourth in the Takamatsunomiya Kinen at Chukyo in 2017. 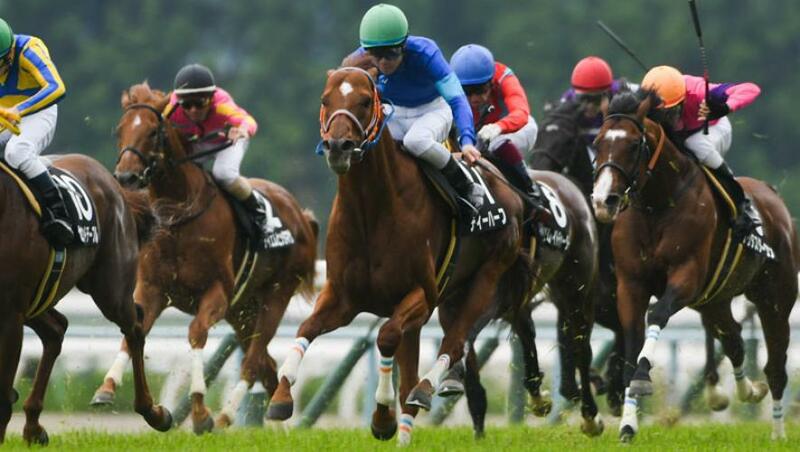 He went down by less than five lengths when finishing 11th behind Godolphin’s Champion sprinter Fine Needle in the G1 Sprinters Stakes at Nakayama in September, and ran on well to take third on his latest outing in the Listed Yodo Tankyori Stakes over the same course and distance as the Silk Road Stakes on Monday, 14 January. Teehaff, who is trained by Katsuichi Nishiura and ridden by Kyosuke Kokubun, breaks widest of all in a field of 18, which also includes G3 Keihan Hai winner Danon Smash, Yodo Tankyori Stakes scorer Nine Tails and Sprinters Stakes runner-up Love Kampf. Harry Sweeney, President of Godolphin in Japan, said: “This will be a tough assignment for Teehaff as he has been drawn in stall 18 in a six-furlong sprint. “That being said he is a tough competitor who always tries his best and, even at the age of nine, was placed in a Listed race on first start of 2019.